Felicity has been living in the shadow of her best friend Lucy since they were kids. But things change when she is introduced to a quiet guy named Alec. 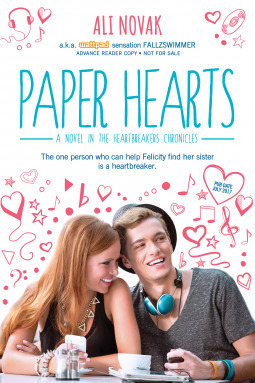 At first Felicity is intimidated by his fame, but as the two grow closer she starts to realize that Alec just might be the guy of her dreams. No other guy has ever made her feel so alive. The only problem? Lucy has different plans for Alec—plans that start with prom. Felicity quickly realizes that she will have to make a decision. 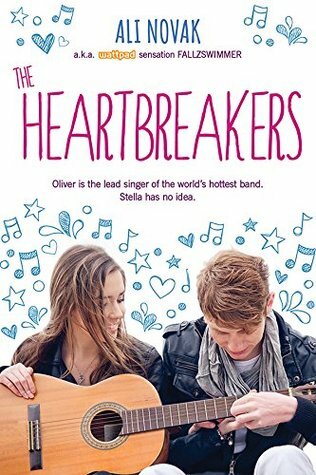 Will she choose her best friend who has always been there for her, or the mysterious boy that she can’t stop thinking about? Whatever her choice, someone is going to be left broken hearted. Meet… The Queen of Hearts. So cute and so much to swoon over! This was such a cute story that had me laughing and on the verge of tears! Jericho Bentley is disillusioned by life. 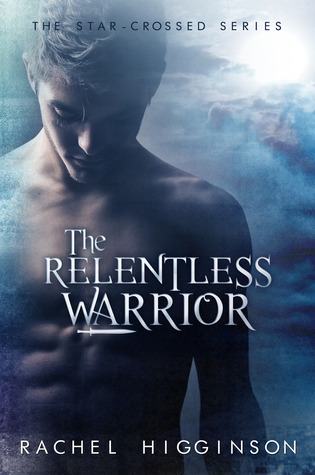 He feels lost in a world of peace and restless in a time threatened by war. He has given up on love, forgotten how to trust others and decided a lifetime of bachelorhood is all that remains for him. Olivia Taylor was struggling to find her way in a human world. Now taken from the only life she’s ever known and changed on a molecular level, she is more lost than ever. With her sister struggling to survive the after effects of one of Dmitri Terletov’s experiments, Olivia sets off with Jericho to find a cure for both herself and her sister. Together, Jericho and Olivia find more than vengeance and answers, they find a deep friendship that might teach them both to trust again. Maybe even to love again. As long as they can both put the hurt of their past behind them for good. Avalon St. Andrews has endured Hell and war in an attempt to secure freedom and immortality for his people. Raised and conditioned to be both warrior and leader, he now sits on a throne with his sister Eden, governing the Kingdom in peace. While his people enjoy the benefits of his struggle and loss, he is restless, bored and alone. 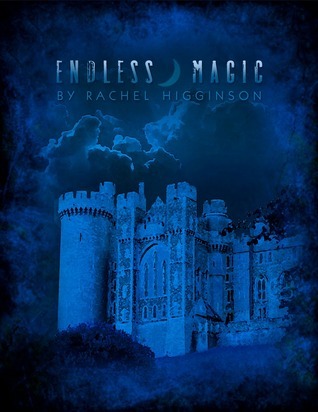 Avalon is summoned to fight to save his people once more as the Kingdom is threatened by a brand new evil. In addition to reigning in a kingship he doesn’t want, he is fighting against the very people he has fought so hard to protect. They are determined to throw away their newfound freedom and their newfound leaders. In this war and in this kingship he feels alone. And for the first time he feels hollow. That is until Amelia Cartier shows up, invading his every thought and shaking up his carefully controlled world. Now he faces yet another battle—making Amelia his queen. Eden Matthew’s world is in shambles. 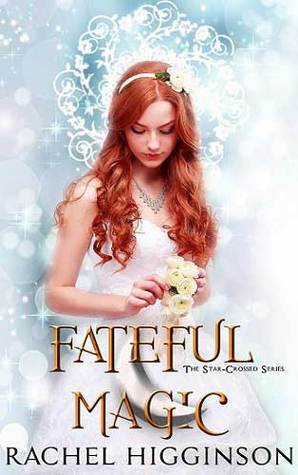 Her grandfather viciously murdered, her twin brother held without magic, and her best friends imprisoned, all at the hands of the one man that was supposed to love her for eternity. 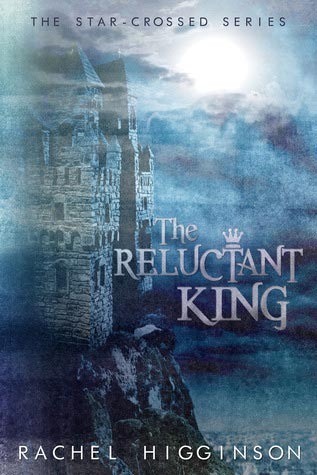 She has been betrayed, and now she is being hunted by a king that wants her dead. 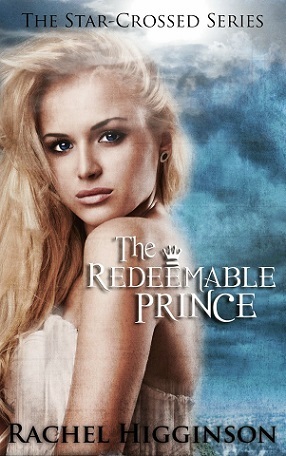 Eden must pick up the pieces of her life and stand alone against the tyranny that threatens to destroy her world. Alone she must find a way to rebuild the Resistance, locate her missing parents, save her loved ones and take down the monarchy. Everything is against her, including forbidden feelings of a love that she thought was buried. She has declared war and now stands on the precipice of defeat. 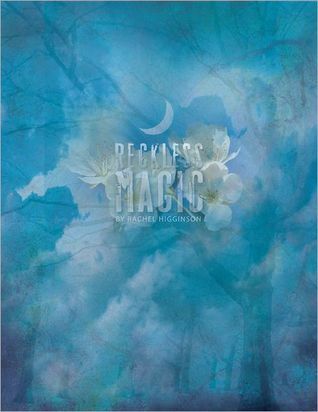 Losing is not an option however, and Eden must find a way to overcome her emotions, fight through her pain and restore the magic to her kingdom. 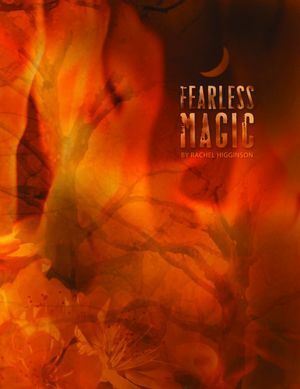 Fearless Magic is the third installment of The Star-Crossed Series. I don’t know why I didn’t give it five stars in the first place but I definitely am now!